Get more than a bit fit. We've had fun with activity trackers in the past, and although they do tend to highlight the fact that we're all just a bunch of lazy slobs, we're suckers for wearable tech. 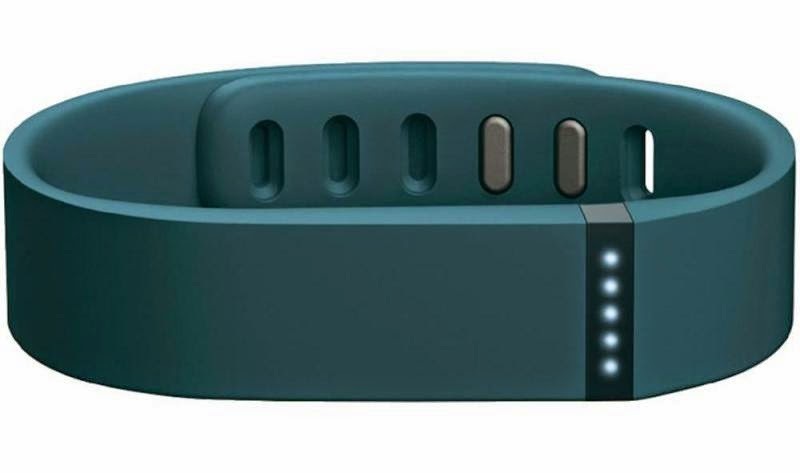 We've been dying to get our hands (or rather wrists) on the Flex activity tracker from Fitbit for a while now, so were chuffed as cheese when one thudded onto the doormat of Test Pit Towers. Go on then gadget; judge us. 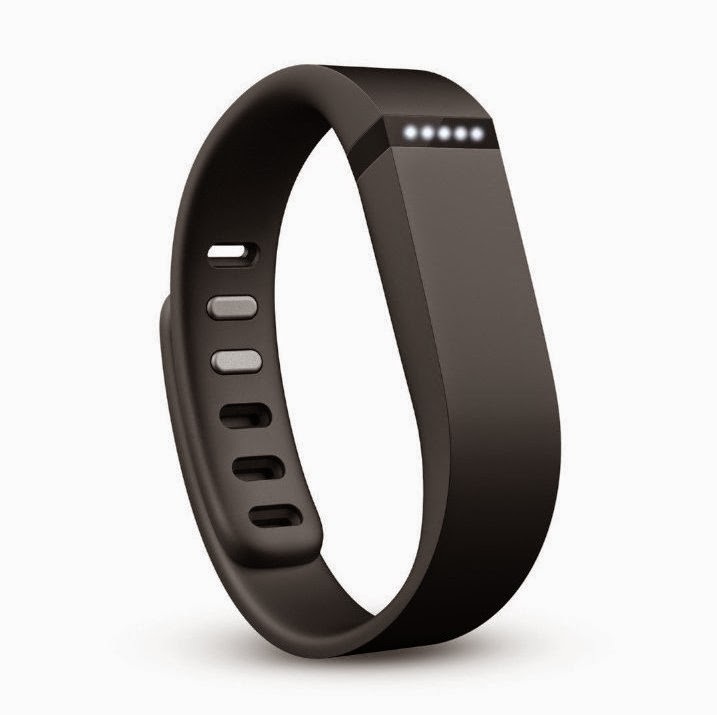 The Fitbit Flex is an activity and sleep tracker that you wear around your wrist all day (and night) long. Unlike other pedometers which seem only to work when clipped to your hip, the Flex stays on the wrist permanently and lets its presence be known only by way of five tiny LED lights. That's right, no little screen to show your steps or distance, just an extremely subtle and minimalist wearable. The whole point of the Fitbit Flex is to not only monitor your activity (or, in our case, lack of) but also to get you achieving set goals. 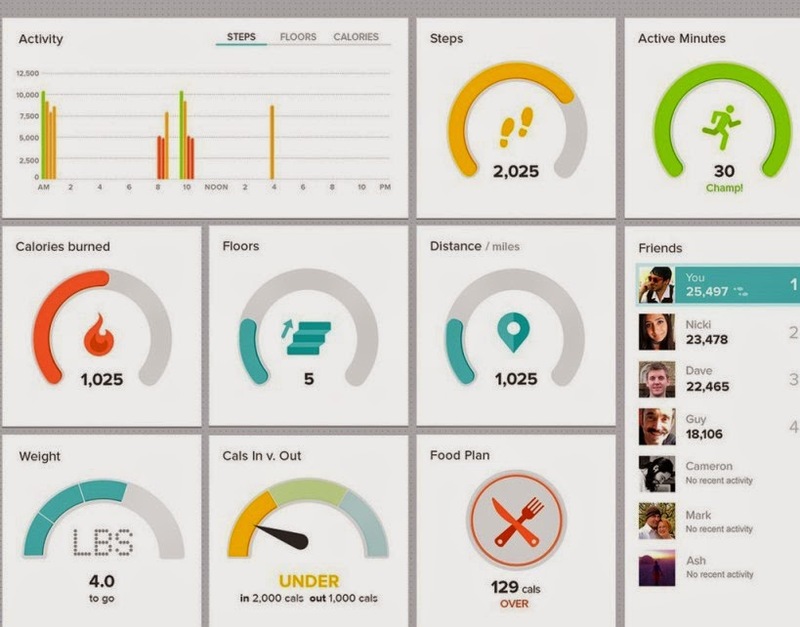 By way of the Windows and Mac desktop app (and of course the Android and iOS smartphone app) you challenge yourself to reach certain goals, such as number of steps in a day, calories burnt, length of sleep etc. The five LEDs then show your goal status, with each illuminating for every 20% of your target reached. This is great as it means you're not constantly checking the device to read your number of steps, or fiddling through different combinations of buttons - with just one glance you know how you're doing. To find out the detailed data the Flex has recorded about your activity, you simply have to sync it with your phone or computer. That's where you can see complicated things like calories and distances covered, and also set yourself challenges for the next day. The sleep function is also pretty awesome, as it will record how long you slept for (including how often you woke during the night - thanks to that marvellously accurate accelerometer) and then even wake you up in the morning by way of gentle and silent vibrations. You're partner will love you for that at least. In testing we found it very comfortable to wear no matter how thick your wrist; there are lots of adjustment points and even children can wear it without it slipping off. It was also great not having to learn how to operate a small fiddly gadget with small buttons. As everything is set up and synced on a nice large screen of either a computer or a phone, it is user friendly and clear to read and interpret. We heartily recommend it. Oh, and it comes in nine different colours. Unlike Apple products, they're not all horrid.